Posted on: January 4th, 2017	by Jennifer A.
Don’t let anyone tell you that cold or rainy days in New Jersey or our surrounding states have to be boring. THEY DON’T. 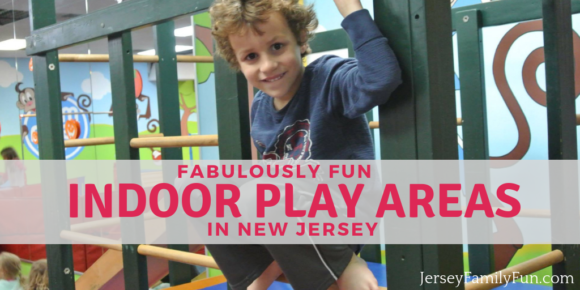 Our New Jersey bloggers along with bloggers from Pennsylvania and Delaware have come together to bring you a list of the best indoor play areas in New Jersey, Pennsylvania, and Delaware. 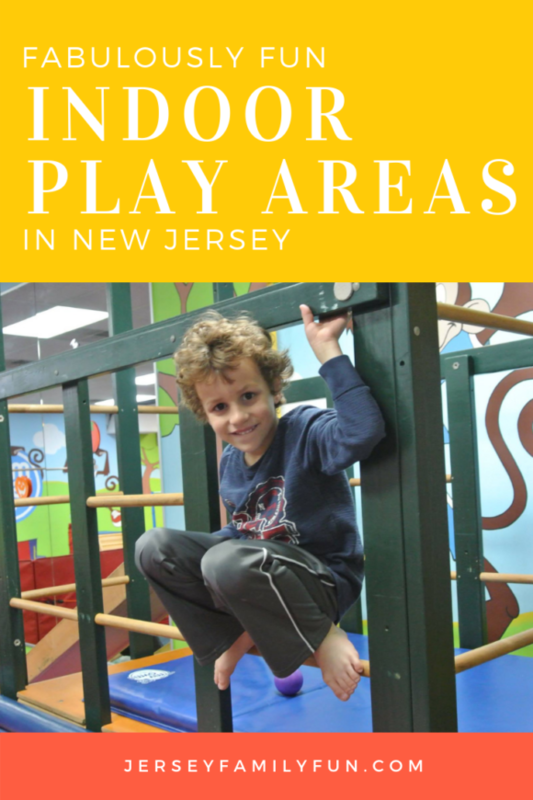 Originally published in 2014, we work year-round to keep our list of New Jersey indoor play areas updated. 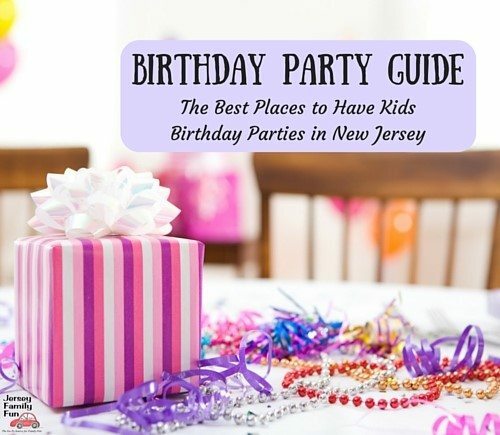 Please click through each of the links to get a complete list of indoor play spaces in New Jersey and the surrounding states for that local area. If you have a place you think should be listed, please comment on the page it should be listed on. Thanks. Our list of indoor play areas in New Jersey includes indoor playgrounds in New Jersey, indoor parks in New Jersey, and fun places for indoor play in New Jersey.